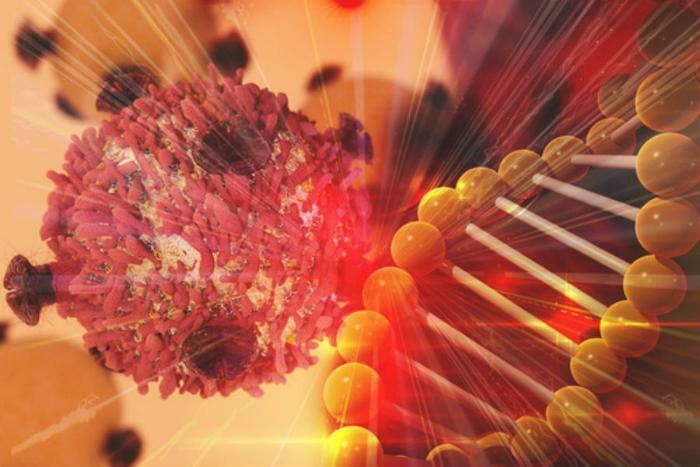 The U.S. Food and Drug Administration (FDA) has approved a new gene therapy that may be able to treat, or even cure, a pervasive form of childhood cancer. The approval allows for Kymriah -- the name that the cell-based gene therapy will be sold under -- to be used by children and other young patients up to the age of 25 who suffer from B-cell precursor acute lymphoblastic leukemia (ALL). The approval extends to forms of the disease that are refractory or in second or later relapse. FDA Commissioner Scott Gottlieb says that the new treatment method is a game-changer that can help save countless lives. Unlike many other therapies, Kymriah works by genetically modifying a patient’s own T cells to fight off disease. The T cells are collected by researchers and sent to a manufacturing center where they are modified to include a new gene that targets and kills leukemia cells. After being altered, the cells are sent back and infused in the patient where they go to work. The treatment could prove to be monumentally important in fighting ALL, the most common form childhood cancer which affects a patient’s bone marrow and blood. The National Cancer Institute says that approximately 3,100 patients under the age of 20 are diagnosed with the disease ever year. The FDA says that Kymriah will only be intended for patients who have not responded well to initial treatments or who have suffered a relapse, which occurs an estimated 15-20% of the time. Despite its great promise, the FDA warns that Kymriah does have the potential for severe side effects. Experts say it could lead to high fever, flu-like symptoms, and neurological events that can be life-threatening. Other serious side effects include infection, acute kidney injury, and hypoxia, which may appear within the first three weeks of infusion. The FDA is requiring hospitals and clinics to be specially certified in order to use the treatment. Another major drawback of Kymriah may be its cost. Bloomberg cites analysts as saying that the treatment could cost $500,000 or more, though the Switzerland-based company producing the treatment did say that the U.S. government would only need to pay for the drug if patients responded to treatment by the end of their first month.